I would like to inquire about your property Bayut - DUB187246. Please contact me at your earliest convenience. haus & haus is proud to present this two bedroom apartment in Studio One with full Marina views on one of the top floors. haus & haus Real Estate is proud to present this two bedroom apartment in Studio One with full Marina views, on one of the top floors. 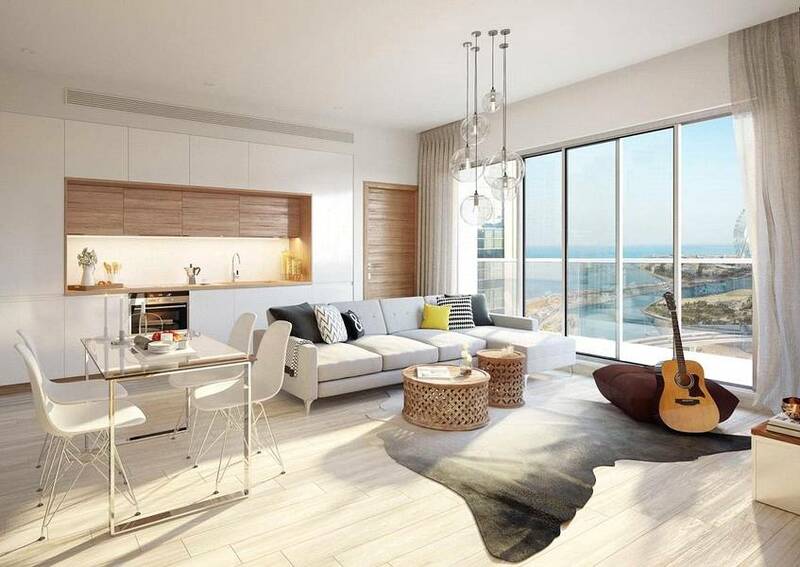 Studio One is a high profile development, located in a prime Dubai Marina waterfront location. Surrounded by cafes, restaurants and supermarkets.